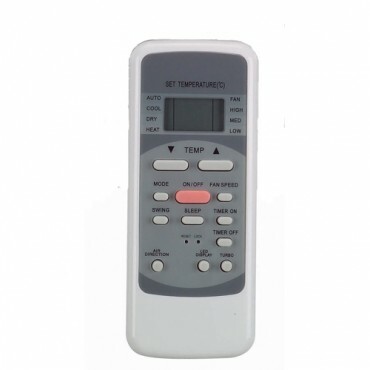 The perfect replacement for lost or broken air conditioning remote controllers. Compatible with units from all major air conditioning manufacturers. The most popular codes are conveniently listed on the back of the remote. An auto search function is also available, should your unit not be included in the list. Question about KFR Remote Control Unit is Successfully Submitted.